News recap: Communities in Huehuetenango call out the Inter-American Development Bank for human rights and environmental violations in Ixquisis; Over 60 international organizations call for an investigation into the murder of environmental activist Estuardo Quevedo; Join NISGUA as an intern in our Bay Area office. This and more in this month’s solidarity update. On August 6, the Q’anjob’al, Chuj and mestizo communities organized in the Peaceful Resistance of Ixquisis filed a complaint with the Inter-American Development Bank (IDB) regarding its investment in the proposed Pojom II and San Andrés hydroelectric dams. A recent recipient of Frontline Defenders’ Award for the Americas, the organization claims that the IDB’s failure to comply with its own policies throughout the planning and construction process has caused significant social and environmental harms in their communities. They are urging the IDB to withdraw its investment in the two projects. For several years, communities in the Ixquisis region have denounced the violence they have faced as a result of their opposition to the project, including the 2017 murder of elderly community member Sebastian Alonso Juan. Read the press release by the Interamerican Association for Environmental Defense (AIDA) for more information. 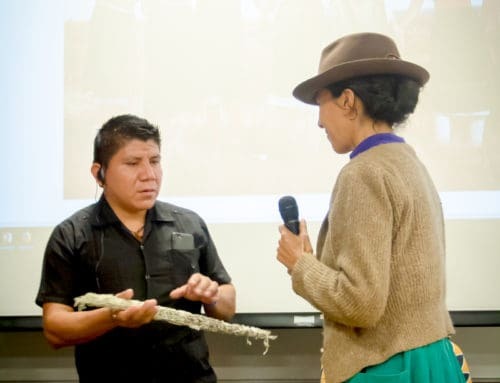 Last month, we asked you to stand with us in condemning the murder of environmental activist Estuardo Quevedo by calling on the Guatemalan Public Prosecutor’s Office to carry out a prompt and thorough investigation into his assassination. 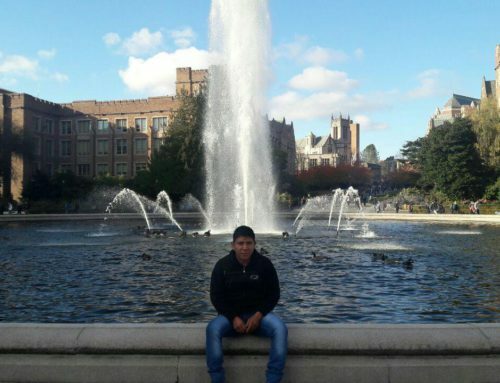 Estuardo was an active member of a peaceful resistance movement in southeastern Guatemala fighting to protect community lands from Tahoe Resources' Escobal silver mine. 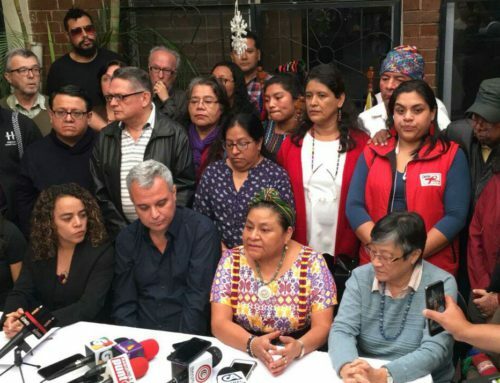 We are moved to report that the letter was sent to Attorney General María Porras on August 1 and was signed by over 60 organizations internationally. Read the full letter here. 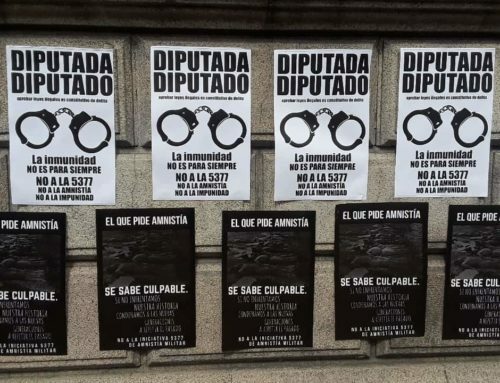 On August 14, communities impacted by Tahoe Resources’ Escobal mine hand-delivered a message of resistance to company executives in their Guatemala City office. In a letter signed by the Peaceful Resistance of Santa Rosa, Jalapa, and Jutiapa and the Xinca People’s Parliament, community members reiterated their demand for the total and permanent closure of the mine, explaining that the peaceful protest they have maintained since June 2017 will not stop until their demands are met. The protest camp successfully stopped all mining operations for over a month before a legal injunction suspended the mine's operating license last year. The message from impacted communities was clear: "We have already held our own processes of consultation in which the vast majority of people in the affected area have said no to mining...We will not change our minds." Immediately following the action, Tahoe's Guatemalan subsidiary released a statement spinning the visit as dialogue, thanking community members for their visit and claiming the company is open to "actively listening to any concern that leaders have regarding their continued operations." While communities were clear that their visit was for the purpose of issuing demands and not for seeking dialogue, Tahoe's subsidiary further stated that they are focused on building bridges in order to continue to work in peace. Take action today to amplify community demands for permanent closure by writing to the new CEO and Executive Chair of Tahoe Resources today. Join NISGUA as an intern in our Bay Area office! We're seeking a fall intern to support our U.S. team starting in September. The U.S. Operations & Program Intern will play a key role in carrying out day-to-day operations in our Oakland office and implementing grassroots fundraising and campaign initiatives. 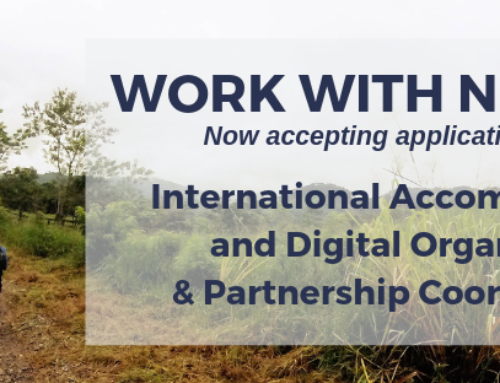 Applicants should have a strong interest in Latin America and a demonstrated commitment to social and environmental justice. Read the full posting here, and complete an application today! Please share widely! Not local to the Bay Area? We need you too! Check out remote volunteer opportunities on our website and apply today! We're in this for the long haul. We provide long-term accompaniment and/or advocacy support to all of the organizations we write about. Together, we have a concrete role to play in supporting their grassroots movements for justice and transformation. Make a donation to NISGUA today to help answer the calls of our partners for solidarity on the long road to justice. 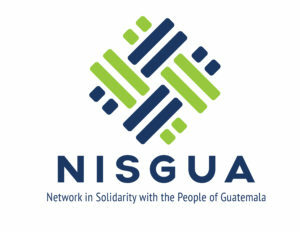 The Network in Solidarity with the People of Guatemala (NISGUA) links people in the U.S. and Guatemala in the global grassroots struggle for justice, human dignity, and respect for the Earth.